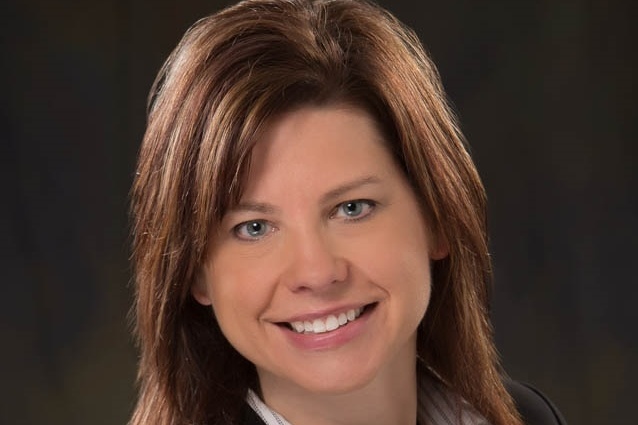 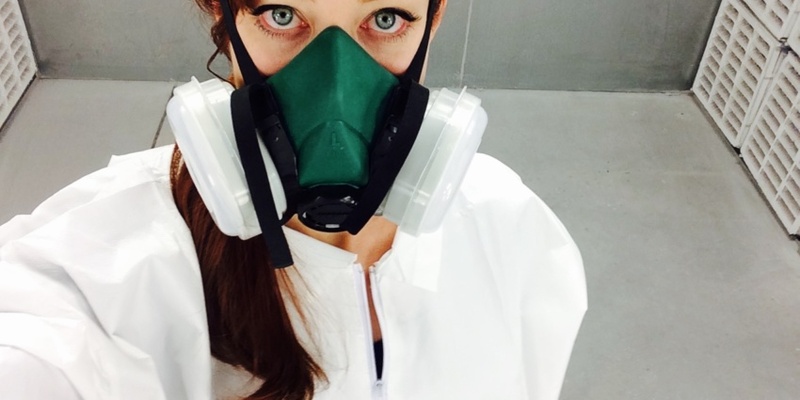 A Sioux Falls biotech startup is one of 20 finalists to become the “Buzz of BIO” at the international organization’s June convention. 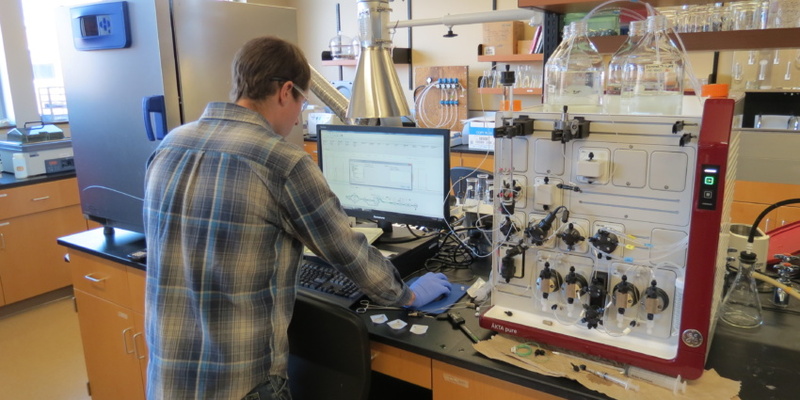 South Dakota biotech startup Nanopareil LLC is closing an approximately $1 million investment round to help bring its technology to market. 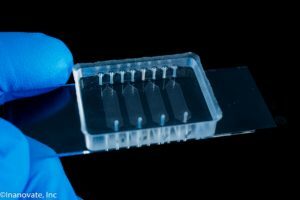 From research breakthroughs to major investments and newcomers to the industry to next steps for existing companies, the bioscience industry has much to celebrate in 2018. 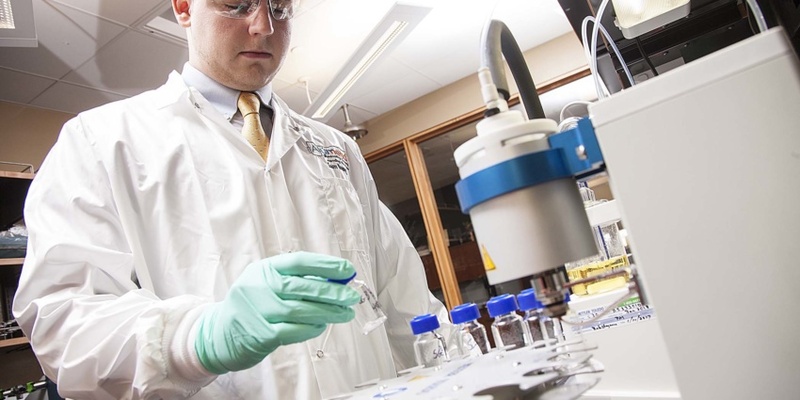 South Dakota is adding bioscience jobs, increasing its research funding and producing more patents, according a new report on the bioscience industry. 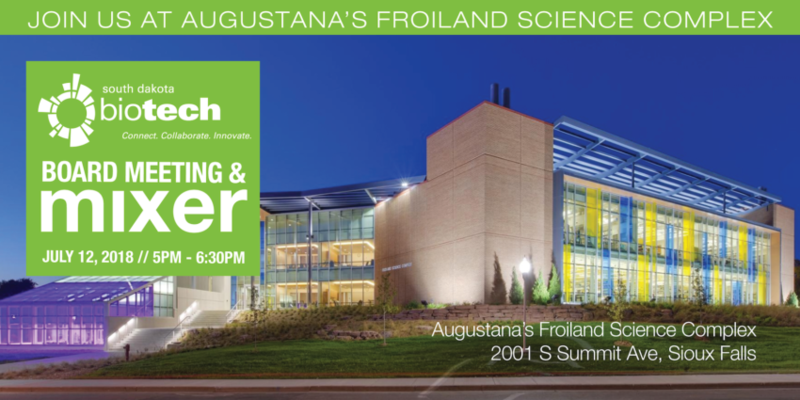 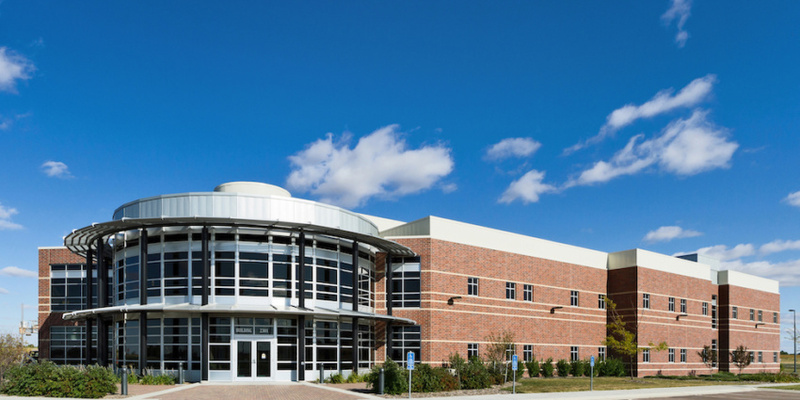 Take a look at Augustana’s new Froiland Science Complex and network with the biotech industry at an event July 12. 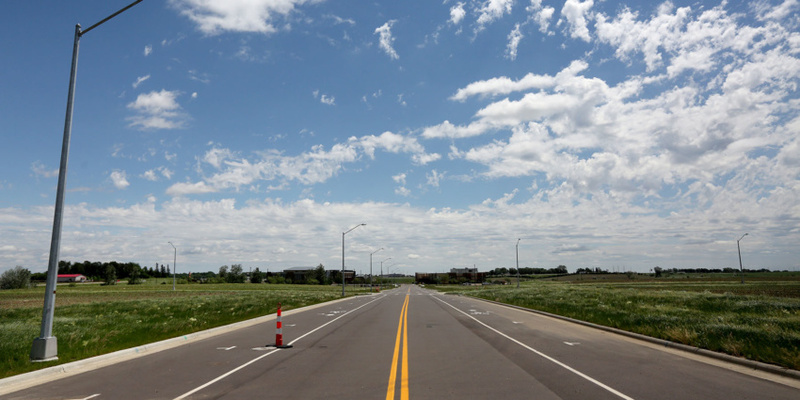 “There’s absolutely a rising tide in South Dakota.” We look at the road ahead for bioscience and the USD Discovery District following last week’s big announcement. 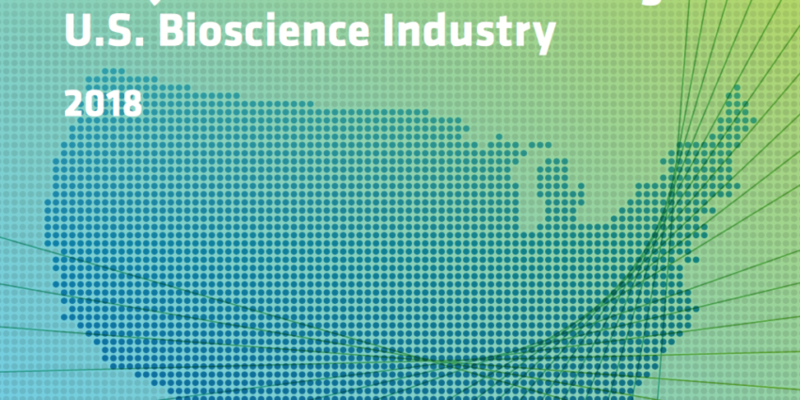 The international BIO organization has presented Gov. 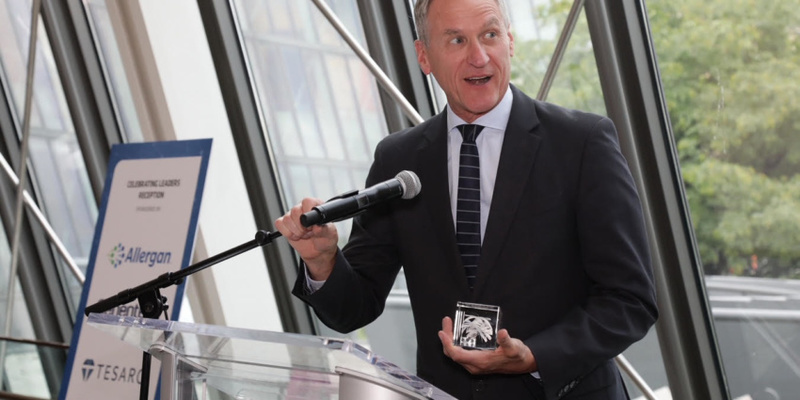 Dennis Daugaard with its Lifetime Champion Award in recognition of his leadership and commitment to strengthening biotechnology.